At Becket Hall we pride ourselves on our staff retention, Our staff are experienced, friendly, knowledgeable and above all very caring. 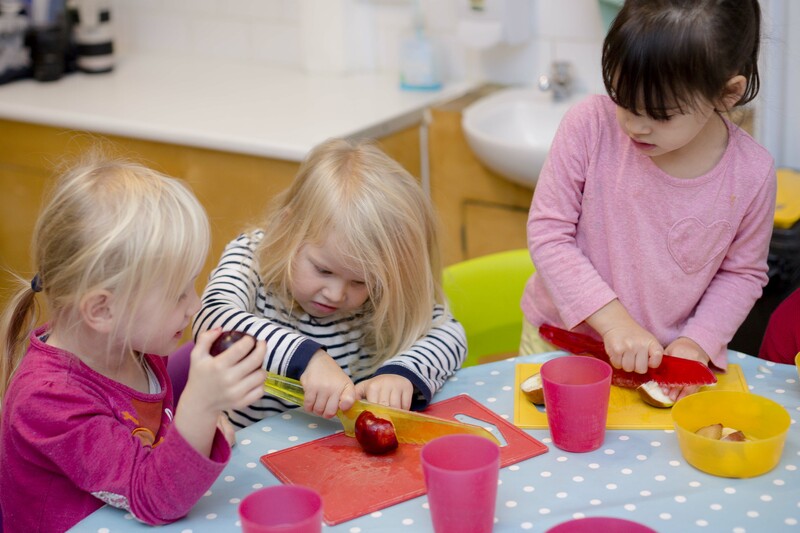 All our staff hold an up to date first aid and food safety certificate, with a minimum of 75% of our staff holding at least a level 3 qualification in childcare and education. 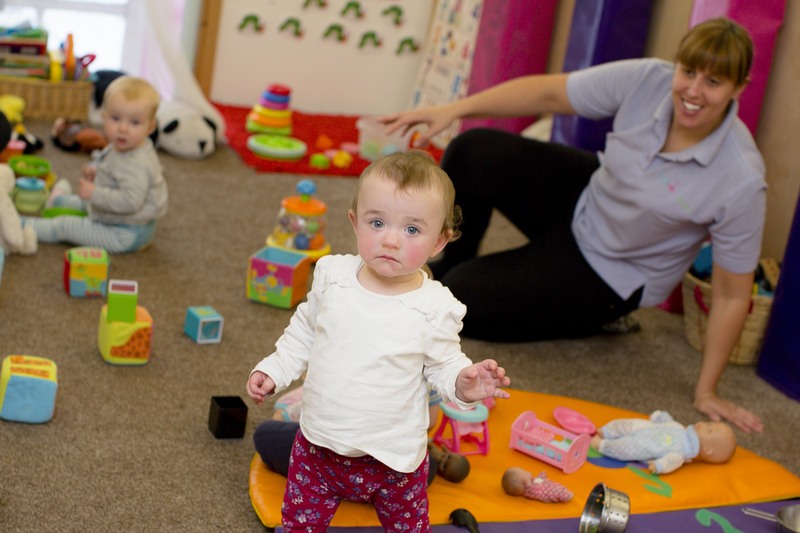 We also employee nursery assistants who are working towards a level 3 qualification as well as some fantastic graduate leads/QTS practitioners based in both our Baby unit and in our Pre-school buidling. 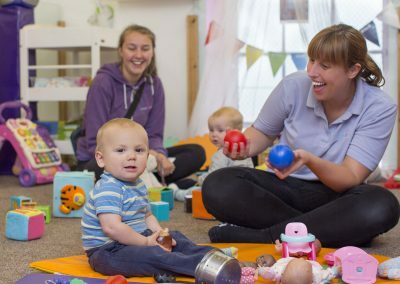 Each member of staff is allocated a key group of children, and will work closure with families to build bonds that will enable them to create a unique learning experience taylored to each child’s individual needs. 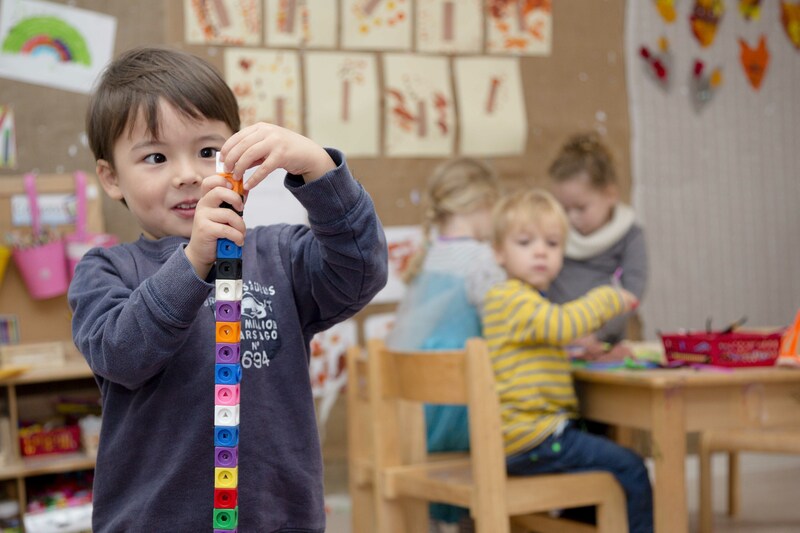 Our practitoners plan each child’s next step learning goal accordance with the Early Years Foundation Stage. 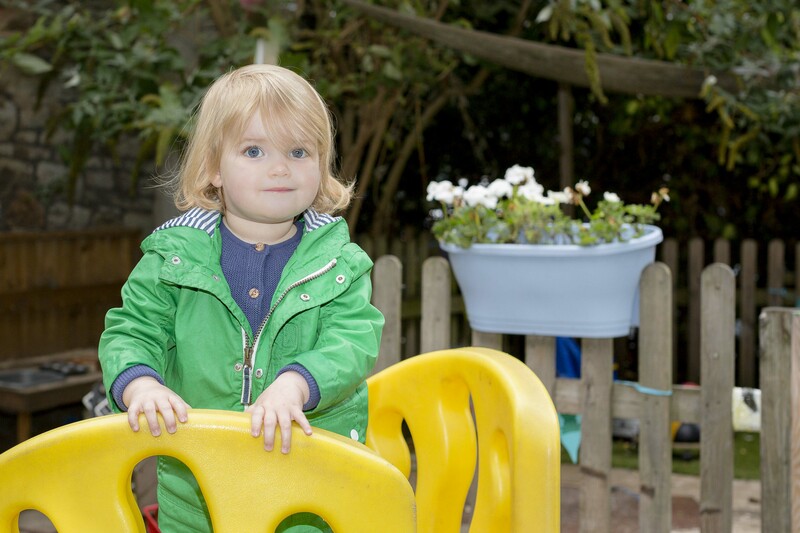 Our nursery manager, Lynsey Elliott has a wealth of experience with children under 5. Lynsey is level 6 qualified and also holds EYPS. 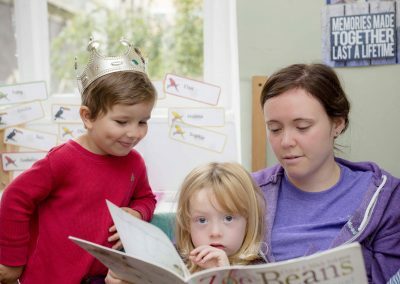 Lynsey is also our Qualified Forest school leader and so leads regular trips to the forest with the children, however the majority of her time is spent in the office so she is always available to assist with any queries. 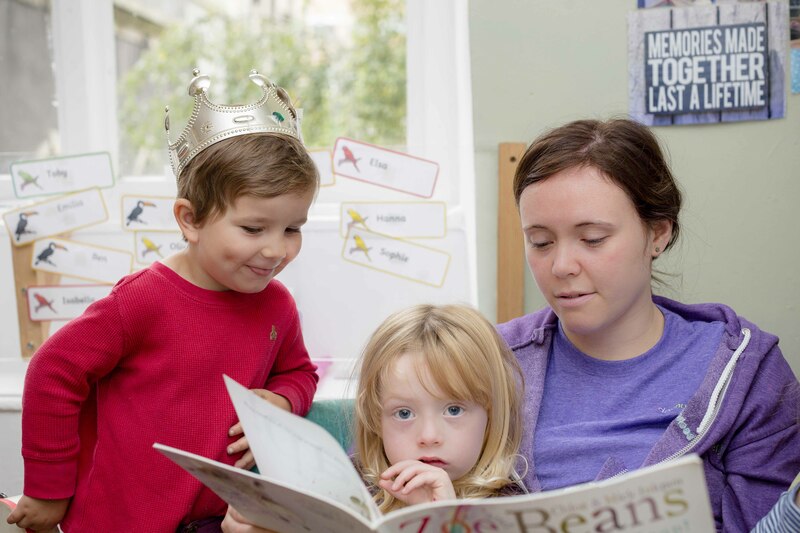 In the wider community Lynsey is also one of Bristol’s Birth to Three Specialist Leaders of Education (SLE) which enables her to share good practise and support other Early Years leaders across the city.